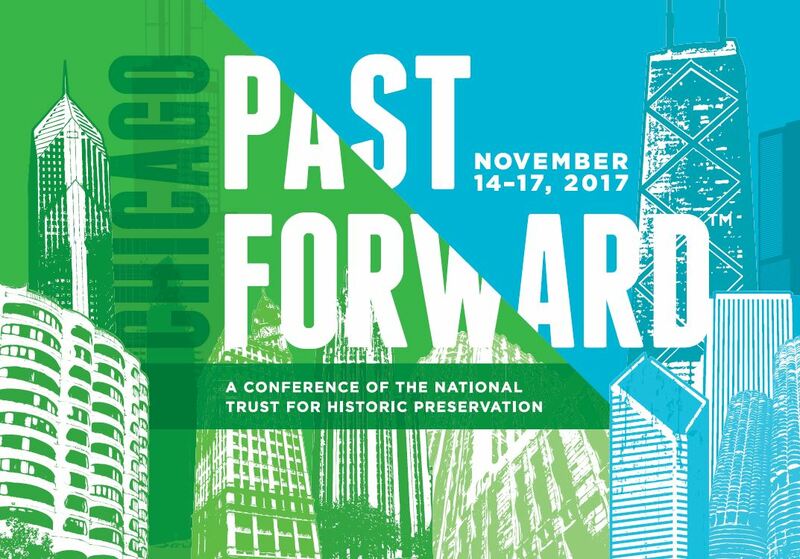 This past fall attendees from across the country gathered in Chicago for PastForward 2017. During the conference, attendees were treated to three TrustLive keynote presentations that provided connective tissue between the work of preservation in Technology, Health, and the Future of Cities. Each speaker and panel discussion sought to look beyond the daily work of the field to see possibility for the field going forward. While the full playlist of videos is available on YouTube (including the opening plenary and closing luncheon videos) we've provided the three main keynote videos below along with some extra resources if you want to dig deeper. Recorded on November 16 at PastForward 2017 in Chicago, this TrustLive session explored how we can apply the next generation of technological applications to the work of saving places. Zenka, artist and futurist, kicked off the session with a keynote. The National Trust for Historic Preservation’s vice president of preservation resources, Susan West Montgomery, moderated the subsequent panel discussions with Kevin Ponto, assistant professor at Living Environments Laboratory at the Wisconsin Institute for Discovery, and Mike Ruth, senior consultant and project manager at Esri. Forum Connect Discussion: How do new technologies help or hinder authentic experiences of historic places? This TrustLive session, also recorded on November 16, looked at the role of preservation in securing more sustainable and just cities. After Bryan Lee Jr., founder and director of Colloqate Design, kicked off the conversation, Stephanie Meeks, president and CEO of the National Trust moderated the panel discussion. They were joined by David Dudley, executive editor at CityLab, and Eleanor Esser Gorski, deputy commissioner of Chicago’s Department of Planning and Development. Forum Connect Discussion: What are examples of innovative planning tools for historic preservation? Recorded on November 17, this PastForward 2017 TrustLive session initiated a dialog about better understanding and advocating for the physical and psychological benefits of older and historic places. Holly Morris, filmmaker, author, and television host, kicked off the conversation. David J. Brown, executive vice president and chief preservation officer at the National Trust, moderated the panel discussion with Bonnie McDonald, president and CEO of Landmarks Illinois; Anna Ricklin, manager of planning and community health center at the American Planning Association; and Nikos Salingaros, professor of mathematics at the University of Texas at San Antonio. Forum Connect Discussion: Where in your communities do you see the sense of place having beneficial outcomes for health and well-being?